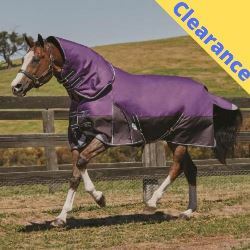 Weatherbeeta and Saxon summer turnout rugs have no fill and are perfect for keeping your horse dry on rainy summer days. Massive End of Season Sale Now On. 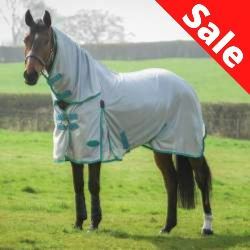 Summer turnout rugs from just £30.95. These Weatherbeeta rugs with just 50g or 100g of fill are perfect for the days when it's too cold for a summer rug but not cold enough for a middleweight. 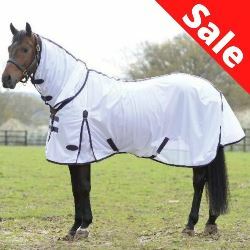 We have a wide range of middleweight rugs in stock in standard, combo and detachable neck designs. Ideal for use in autumn and spring. Heavyweight turnout rugs from Weatherbeeta and Saxon. 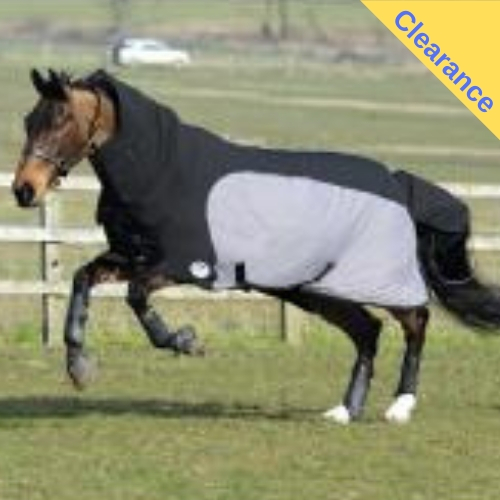 Ideal for the coldest winter weather and clipped horses. End of season sale now on.